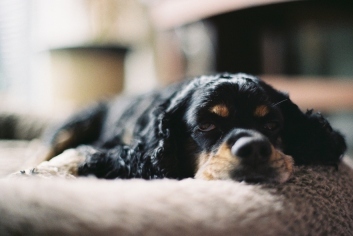 2019 New Year's Resolutions: Why Not Include Your Dog? As we sail through the Christmas celebrations and bring an end to the current year -2018, there are many memories of you and your pooch that flash in front of your eyes. The good, the bad and the worst ones, mistakes that you both regret doing and the mistakes that you both are proud off, good deeds that made you happy and bad deeds that made you both feel guilty. a was a year where you tried to be perfect a perfect dog parent and you managed it pretty well but there is always a scope of improvement. So, why not this New Year, you also include some good New Year Resolutions for you and your furry pal along with the resolutions that you have already made for yourselves. Just take a note of the types of new year resolutions that will help you in becoming a better dog parent, improve your relationship with your dog and also take better care of his/her health. The healthy life is a perfect gift that you can give to anybody. So, it is always important to first have a health check-up at the start of the year and discuss with your vet about the important preventives and treatments like heartworm preventives, fleas and ticks preventives and treatments etc. Health supplements are also very vital nowadays so make sure you also ask for health supplements like Joint supplements, skin care supplements, heart supplements, and digestive supplements. 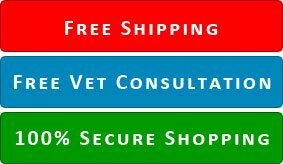 In short plan in advance about how you are going to deal with your pet health issues. Learning new things keep the mind engaged and active. Contact some professional trainer or search on Google about some tricks that are beneficial for both you and your dog. For example, you can Teach Your Dog To Turn Lights On And Off. Well, this is New Year resolution is the one that many people break every year. So, you have to be very determined about this one. Choose a timing which is comfortable for both of you and get rolling. Exercising together will help your pet and you to be healthy and fit. You both can be a motivator for each other if anyone of you feels lazy and as you know dogs are the animals of habit so once they have acquired this habit of exercising together they will always push you to follow the regime daily. Games are really good to improve your dog’s health. Fetch and Tug Of War is the games that improve the concentration and physical health of your pooch but you need to include some games that also keep your pooch mentally active and improve mental health. There are many puzzles and toys you will find in the market that provide healthy mental exercise. Taking the same path every day is boring hence it is advised to change your walking path every day. 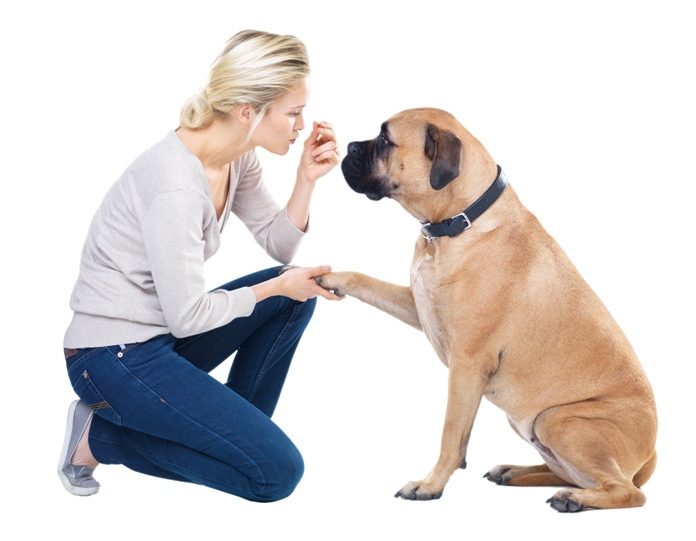 Your dog will get new sights to see and new odors to smell. This will keep the walks interesting and refreshing. Resolutions yield great results if followed religiously. Therefore, always think before taking a resolution and keep it simple. Don’t promise yourself those things that are unrealistic because if those promises are not fulfilled you will get stressed and disappointed. And because of that reason, only the resolutions listed above are kept easy, simple and fun filled. Previous: Does your Cat Suffer from Lungworms?